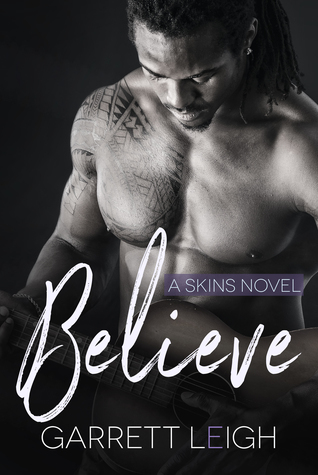 If you’ve read the Skins series so far, this novella is one which you shouldn’t miss in your collection. This novella is a nice closure of the whole series and we had a sweet reunion of all of our beloved couples. True to Garrett’s well known writing, the story can’t without a bit drama and angst; Angelo and Dylan are at a crossroads what it means for their future. I loved how their problems weren’t talked down and that both guys have valid reasons for being hesitant what their future holds for them, although they boith love each other fiercely. I was so mesmerized by the talks the guys had, not only with each other but how their found family, their friends all support them and how they show the tight-knit relationship. The novella was a nice closure; it gave the series its perfectly happy end. 5 out of 5 stars for it.